 From Flippin’ to Rollin’. It’s what we do. We give you the choice of the best automotive rotisserie on the market, the AutoTwirler PRO, with ball bearings in the pivot and infinite balancing mechanism at the high end. You will not find a tighter, smoother unit. A small child can turn a car body upside down on this unit when balanced properly. 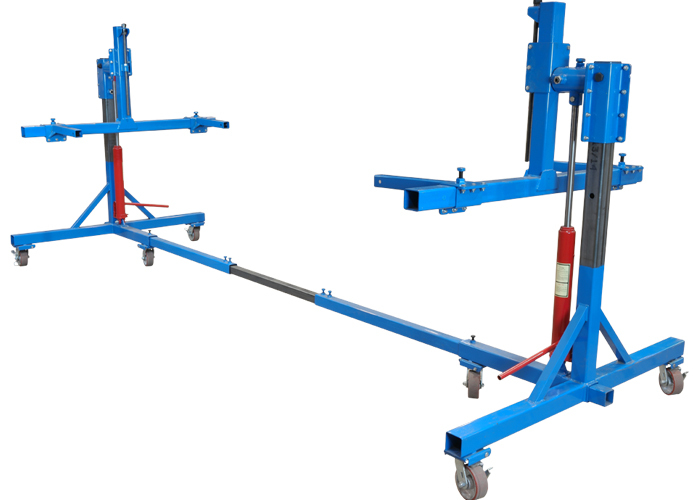 AutoTwirler manufactures more automotive body carts than anyone we know. They are all heavy duty and easy to use. 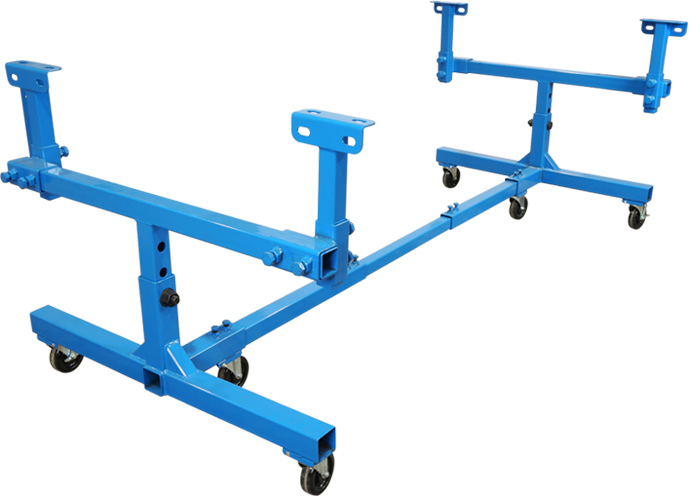 4 auto body carts are universal in design, meaning they adjust to about any position to mount to your car body. The body cart pro was originally designed for Corvette, T-Bird, or other fiberglass bodies, giving you 8 body mounts. There are multiple ways to mount bodies to our rotisseries. In order to give you clear access to the rear corners of the cab, we’ve made this Truck Kit. 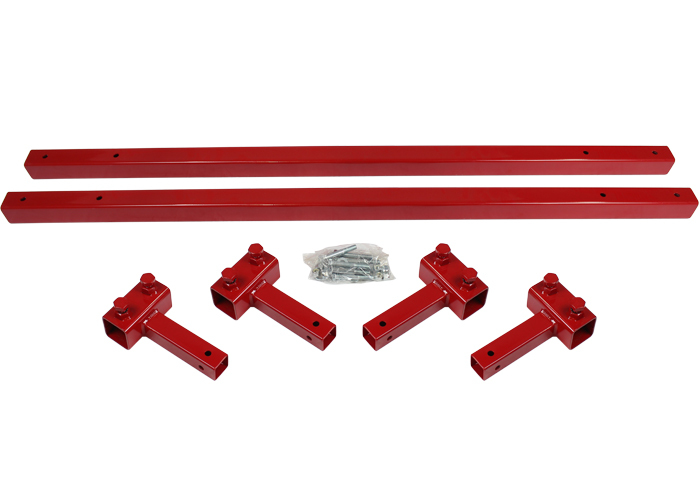 The rails run between the mounting arms on the rotisserie and bolt securely to each end.Each mounting arm of the Truck Kit can then slide along the rail to match up to the cab mounts.The mounting arms can be positioned horizontally or vertically. There are holes in the end of each arm to bolt into the cab mount.